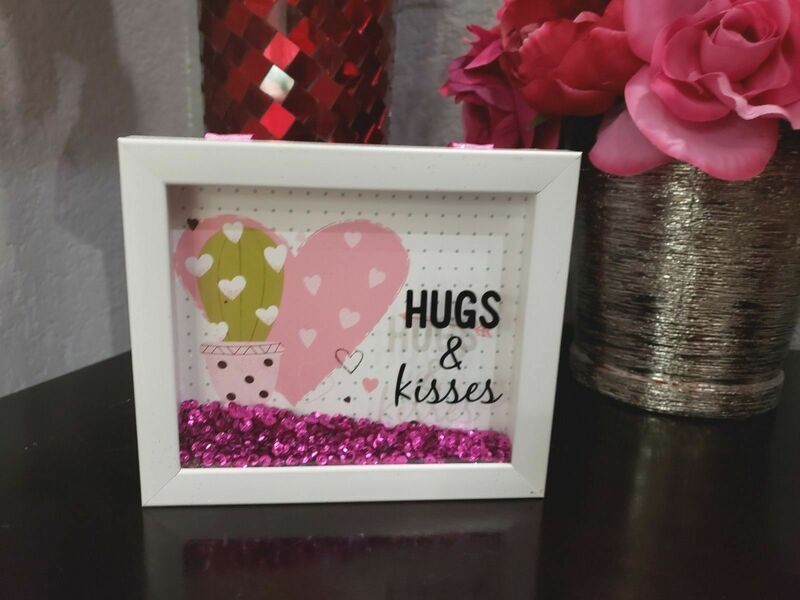 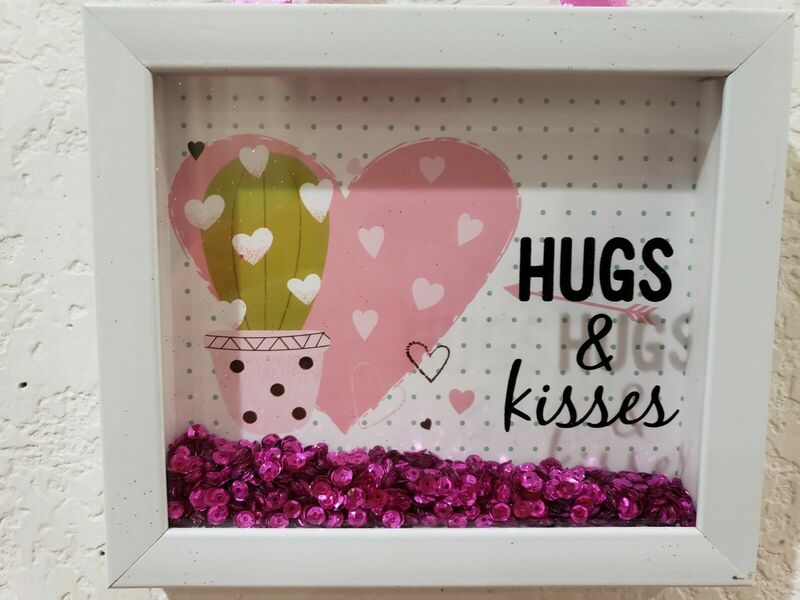 Valentines Day MINI Sequins Ornament or Hanging Sign Tabletop Decor 5.75" x 5"
Home » Gap4Family's booth » Valentines Day MINI Sequins Ornament or Hanging Sign Tabletop Decor 5.75" x 5"
Up for sale we this adorable sign for your Valentines decor. 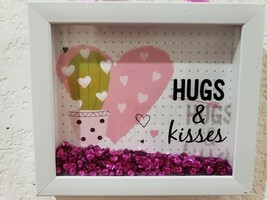 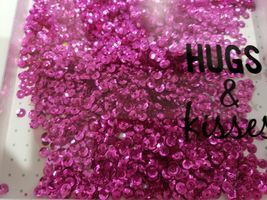 The sign is sooo cute it says HUGS KISSES. 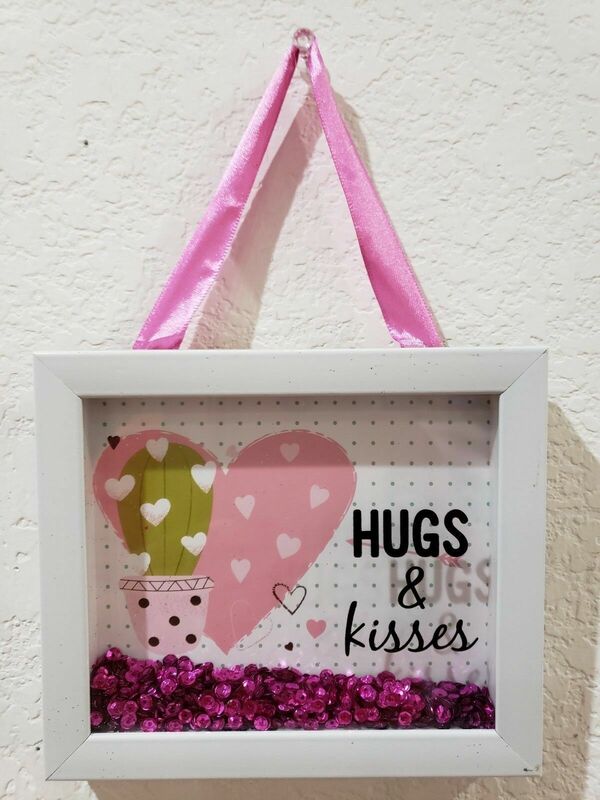 Sign would be great for a hanging, tabletop decor or a ornament on a big tree. 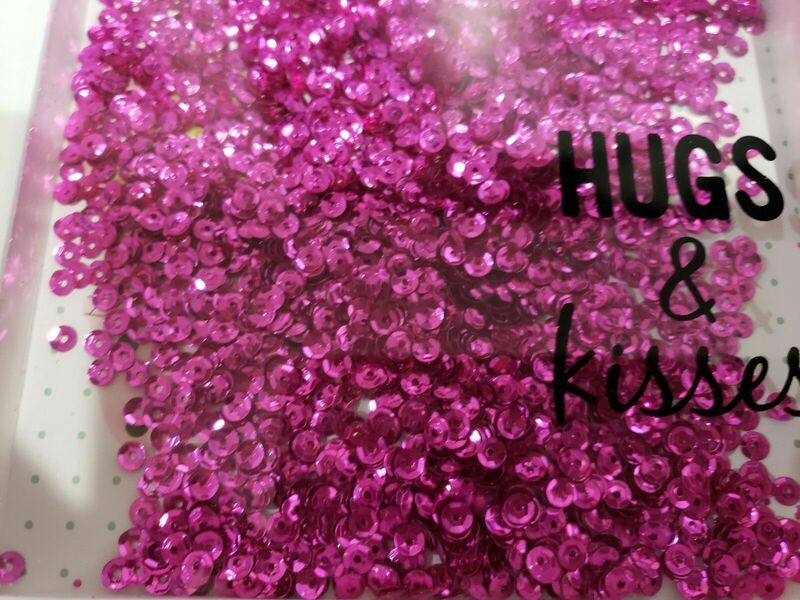 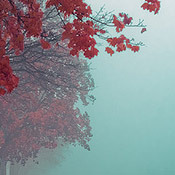 Has beautiful PINK sequins. 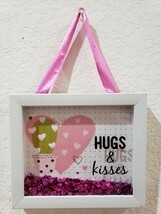 The sign is small and measures approx 5.75" w x 5"T (not including ribbon) New. 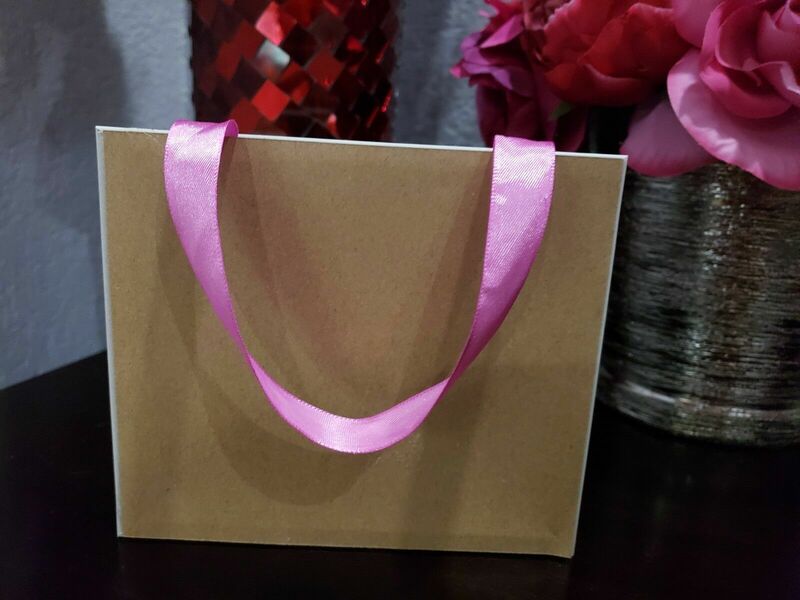 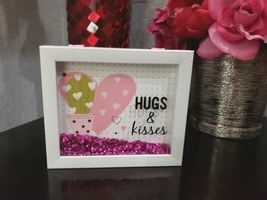 Please stop by my store for more Valentines Decorations I do combine shipping.